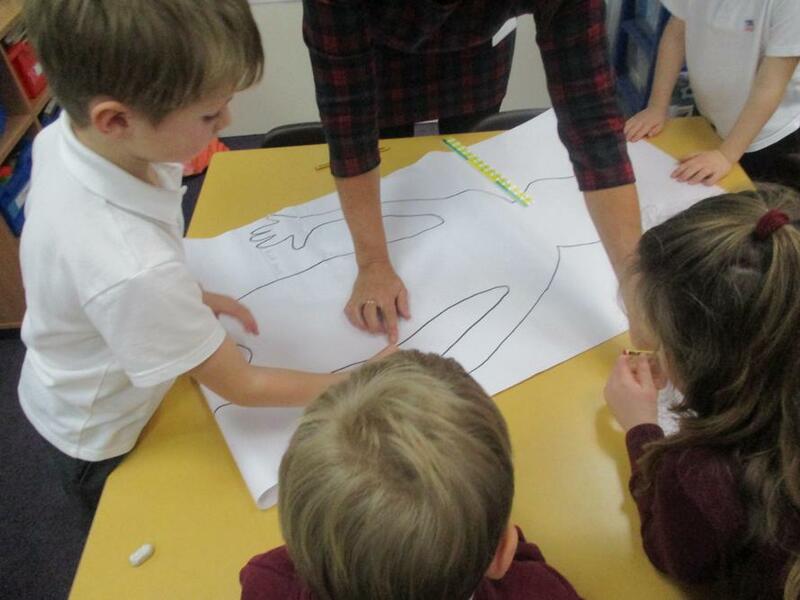 Today we talked about what an animal is. 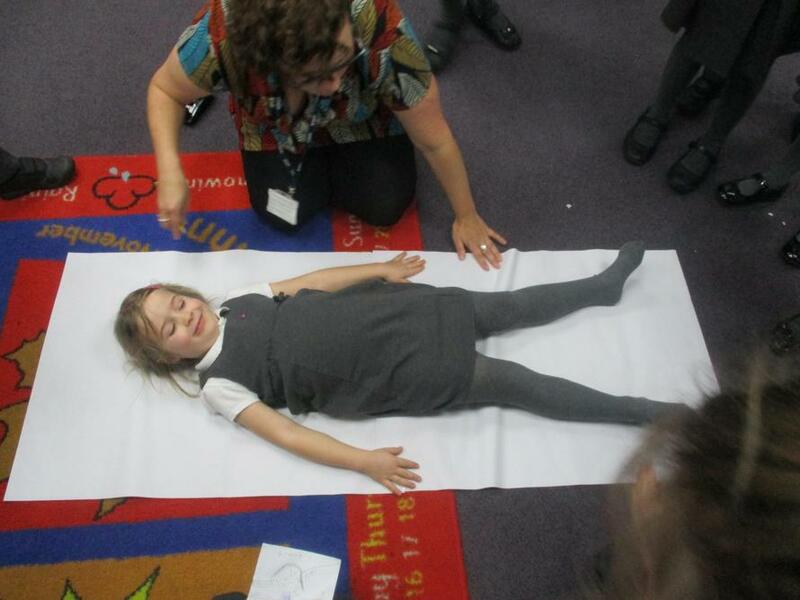 We learnt that we are actually animals too! 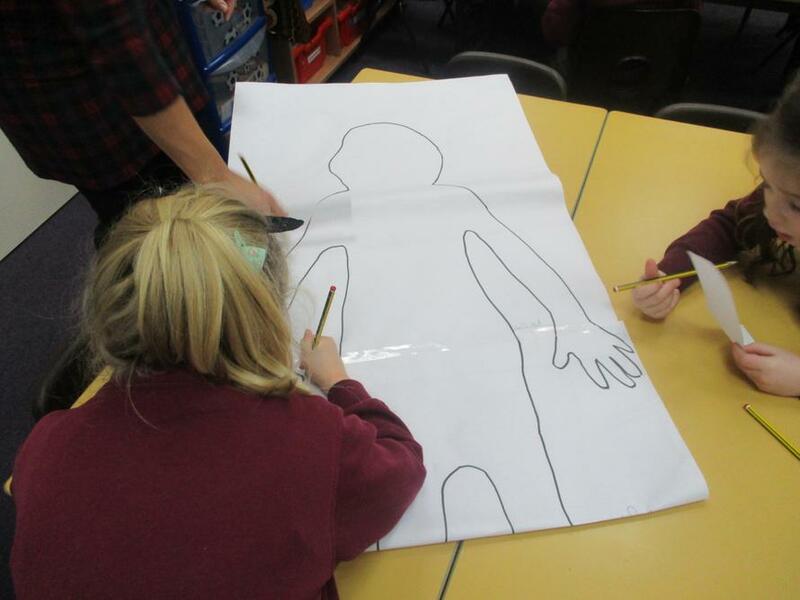 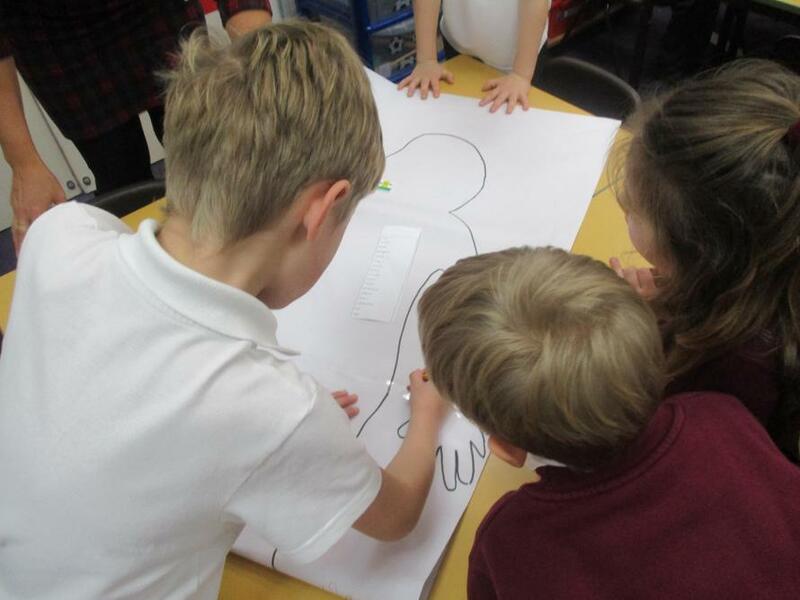 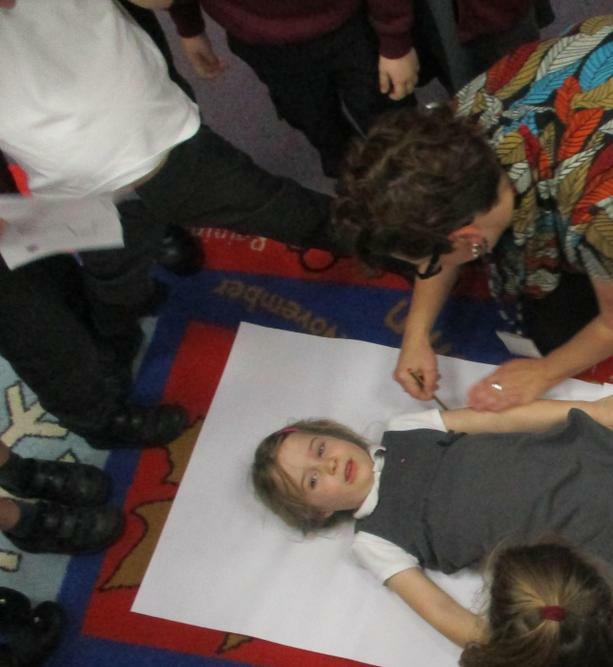 We drew round a person and then labelled the different body parts.